The Reeves Company began in 1902 when James E. Reeves, a Philadelphia firefighter, filed a patent application for a flexible stretcher. 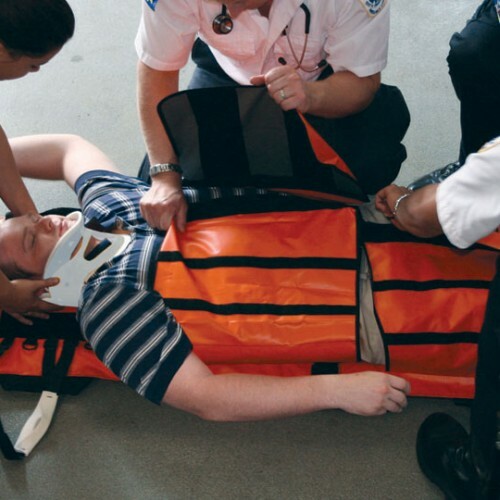 Since then, the Reeves name has been synonymous with quality emergency medical products and accessories. 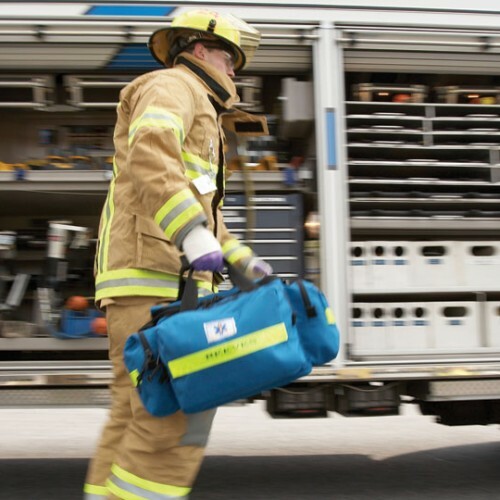 Many organizations in the United States and around the world utilize Reeves EMS products as an integral component in their inventory of emergency response equipment. HDT Expeditionary Systems, Inc. acquired Reeves EMS in 2015. The Reeves legacy of quality emergency medical products and accessories for first responders, fire personnel and law enforcement professionals continues today. 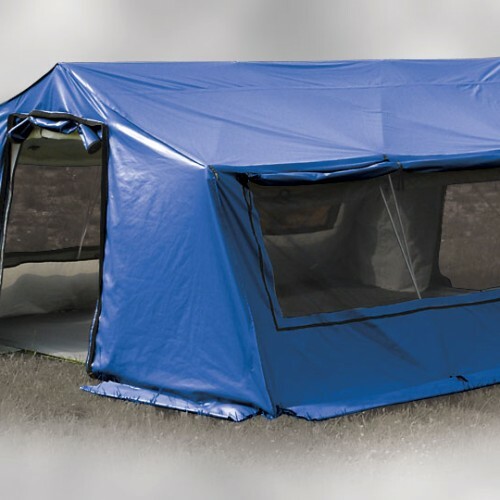 From basic Reeves Express packages, featuring HDT Base-Xpress® shelters, to larger, more complex integrated EMS shelter systems, HDT now offers a full range of affordable and durable emergency shelter solutions. 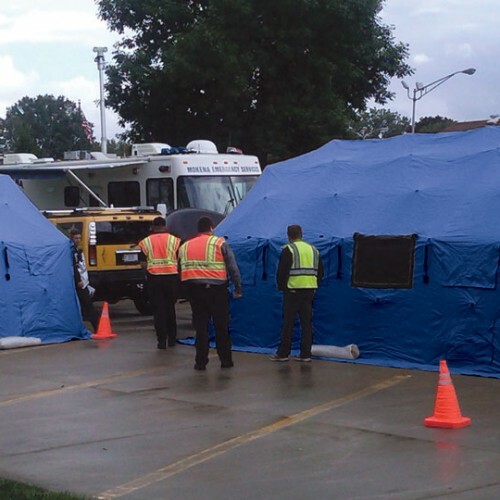 Combined with a full line of HDT Reeves emergency medical products and accessories, interoperable incident command post components, patient movement equipment, and gear bags, HDT offers solutions for all EMS needs.